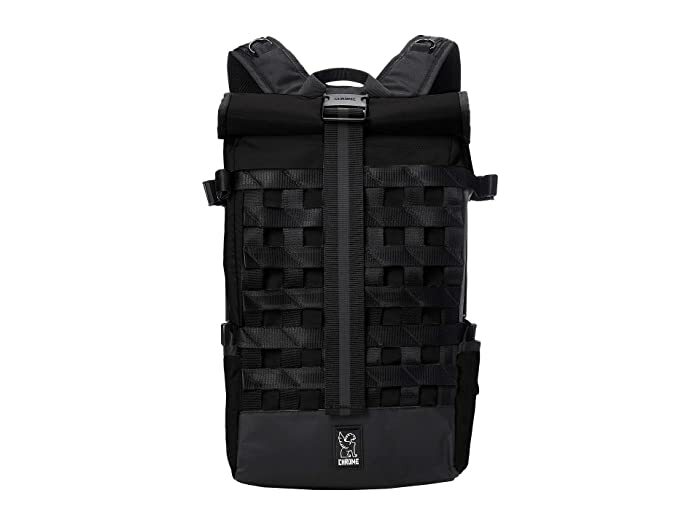 Your storage needs are met with the oh, so versatile Barrage backpack from Chrome®. 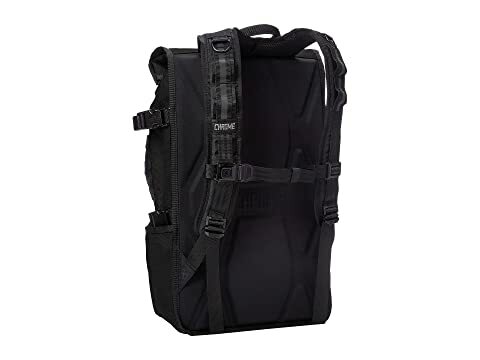 Waterproof rolltop closure accommodates a variety of load sizes. Two interior compartments allow for the separation of wet and dry items. Interior pocket holds up to a 15 in laptop. Laptop sleeve is recommended as pocket is unpadded. Slip-in side pocket fits a U-Lock or water bottle. Adjustable external 5-point cargo net system for storing and transporting helmet, wet race gear, or shoes. EVA foam back panel offers a better fit and better breathability. Sternum strap, featuring mini seat belt buckle, for load distribution. Industrial-strength, hook-and-loop accessory shoulder mounting straps. Industrial metal cam lock under arm compression buckle. 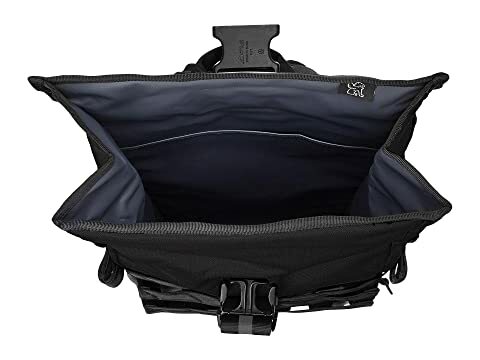 Volume: 22 L (rolled all the way down) or up to 34 L (rolltop adjusted to fit max load). 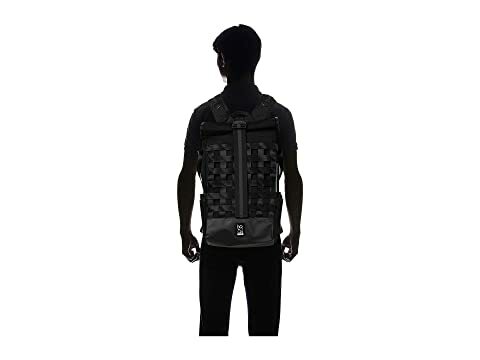 · Abrasion-resistant, waterproof 1,000 denier Cordura® outer shell. · Welded, waterproof 6oo denier military grade truck tarpaulin liner.